Formed by a group of people with a love of local history, today marks the launch of a new community group in Waverley, Surrey. More recently its probably best known all over the world as the studio and test track used in the Top Gear TV show, adding further historical context to this unique site. “We are passionate about keeping alive the amazing history of this special site for future generations. 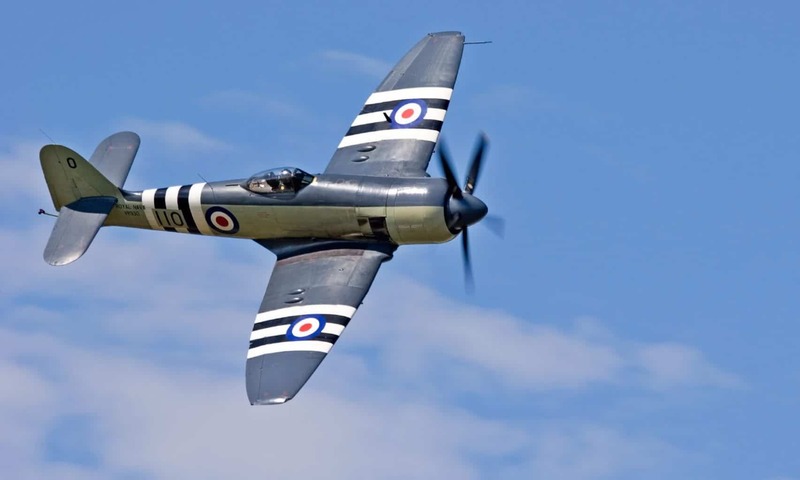 Because of its largely secret past – once being a military installation covered by the Official Secrets Act, and more recently, in private ownership with restricted access to the public – we believe now is the time to let the public be fully involved in learning about its past, celebrating its fascinating intact infrastructure, and engaging with its future. This is about the people who worked here, the events they got caught up in, and the setting of this extensive piece of WW2 infrastructure in the quiet Surrey Wealden countryside”. 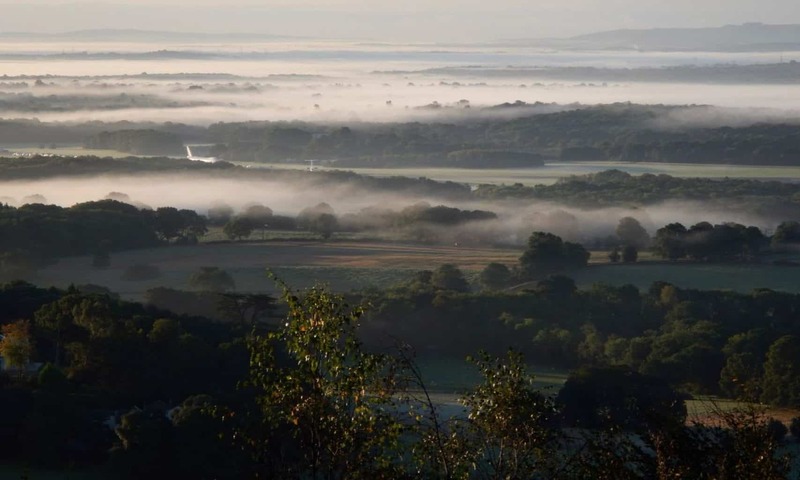 In respect of Dunsfold Aerodrome, the case for establishing a Conservation Area is very much about the historical context, the people, and the events (of national and international importance) that are inextricably linked to the site, say DAHS. A huge amount of research has already been done, and is now in the process of being put online – available for the public to view on the DAHS web site. Visit www.dunsfoldairfield.org for more information, to browse the photographic archive and register your interest in being kept informed. For more information contact Press Officer. Membership is open to anyone. Attached photo is free to republish: Credit DAHS. Dunsfold Airfield 2017 ©Dunsfold Airfield History Society – credit to be given if used for republication.